SR 50 to SR 129N. 1 mi past SR 350 to L on Mud Pike, 2.9 mi to property on right. A huge 2-car garage & storage shed already on this beautiful wooded building site. 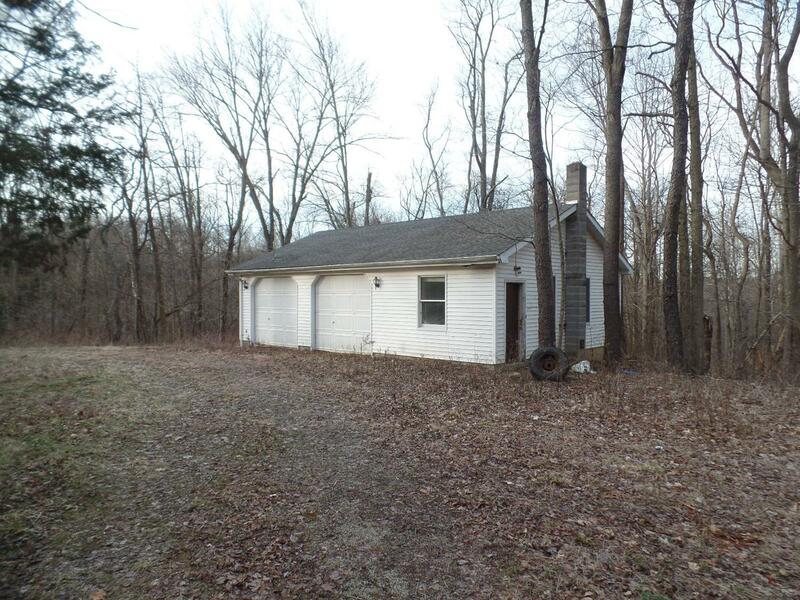 Garage has separate room w/chimney for wood stove. Room could be heated workshop or craft area. City water & septic on property. NOTE: This property was sold on 5/10/2016 and is no longer available. The details listed below are believed accurate to the date of the sale and are subject to change.